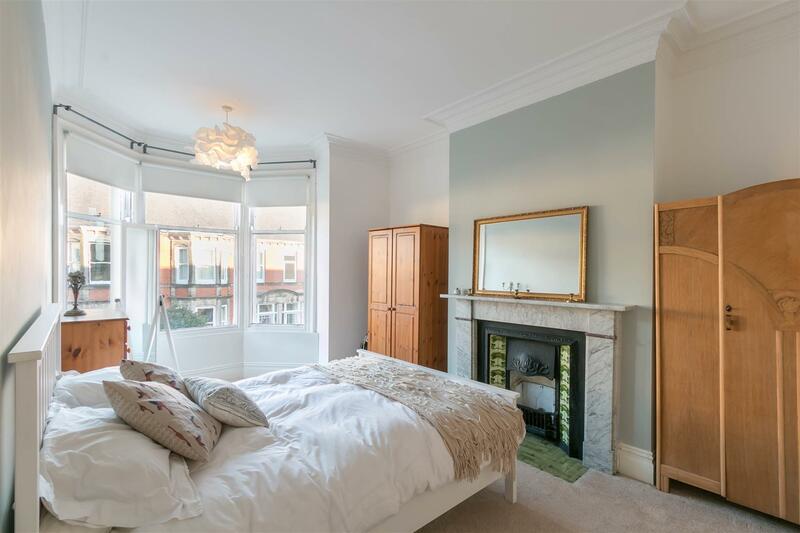 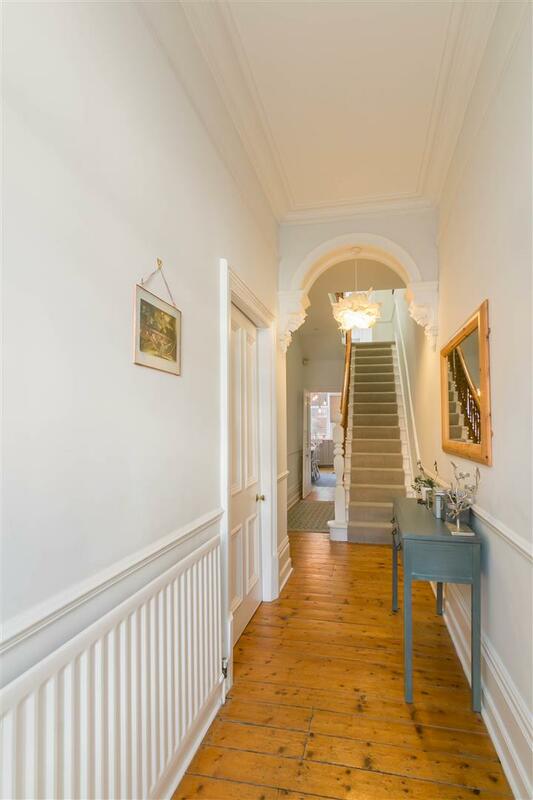 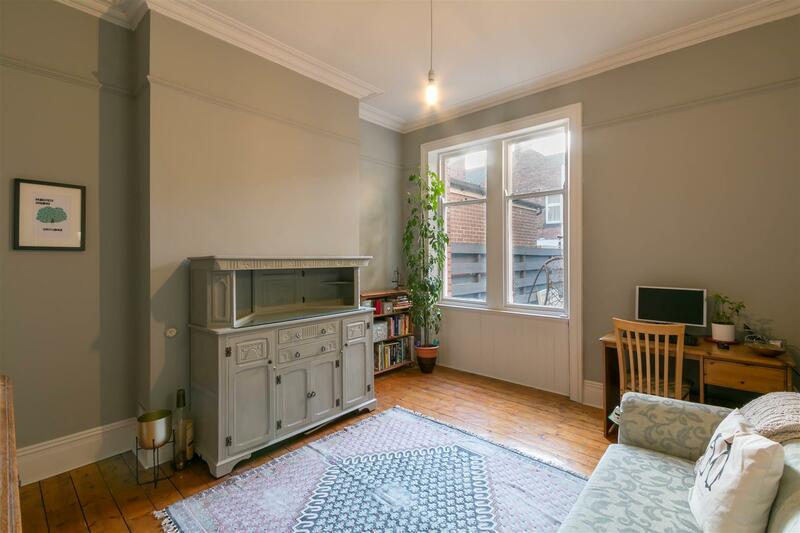 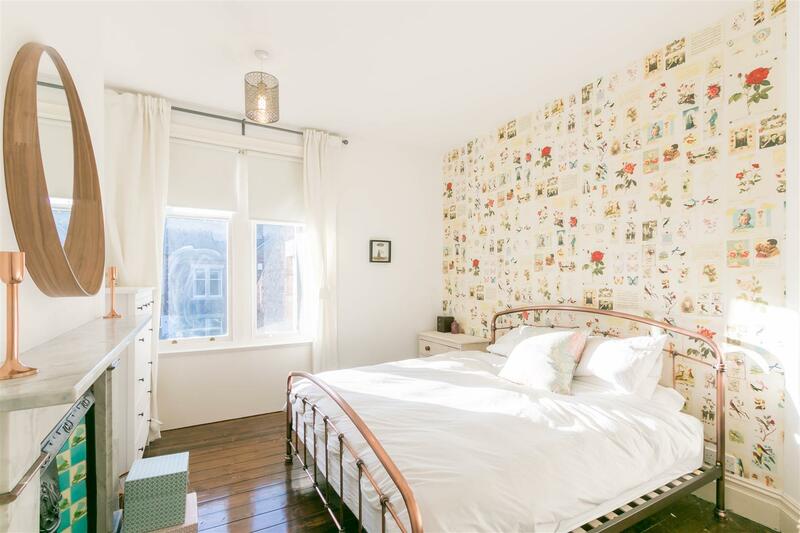 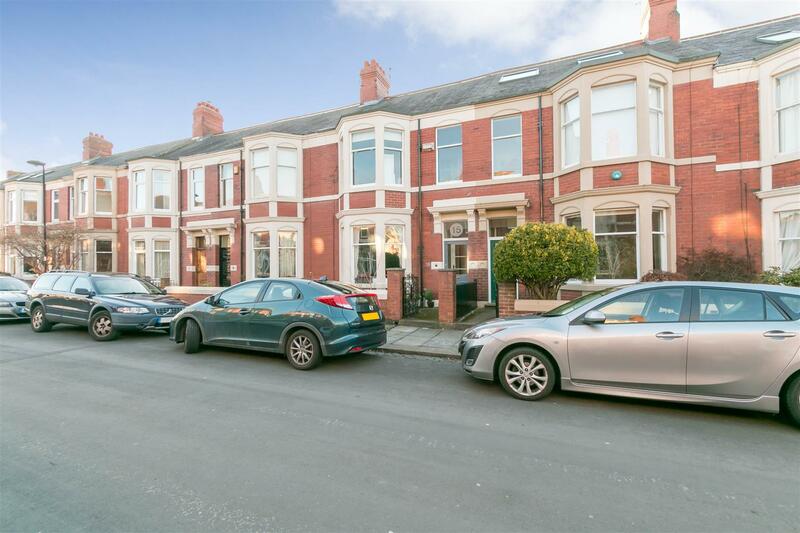 Stylish Edwardian Terrace with Wealth of Period Features! 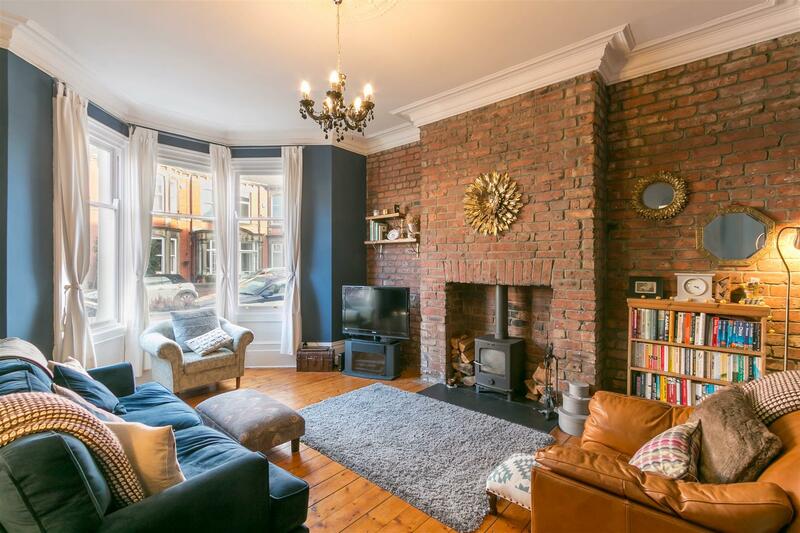 This delightful family home is ideally located on Armstrong Avenue, Heaton. 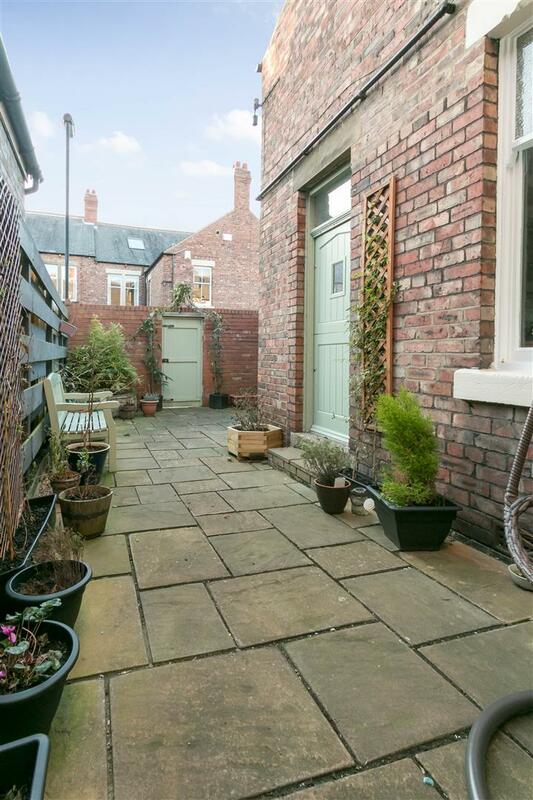 One of Heaton s most sought after residential terraces, Armstrong Avenue, tucked off Alexandra Road to the north of Heaton gives access to both the shops, cafés and amenities of Heaton Road and Chillingham Road, the transport links of the Cradlewell as well as both Heaton Park and Jesmond Dene. 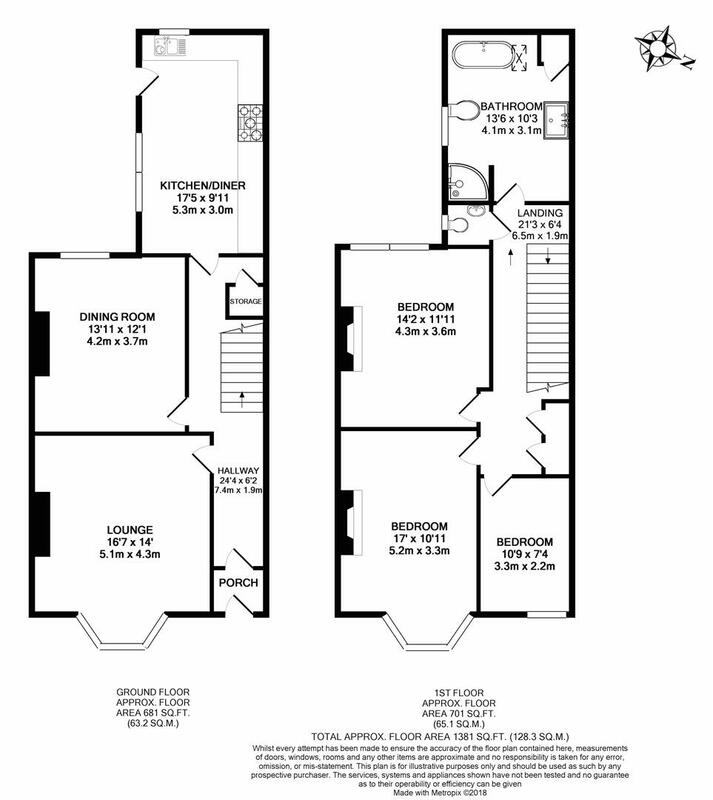 Boasting close to 1,400 Sq ft of internal living space, the accommodation briefly comprises: entrance porch through to entrance hall with under-stairs store and stairs to the first floor; lounge with walk-in bay, exposed brick wall, wood burning stove and tall ceilings; dining room with view of the rear yard; stylish re-fitted 17ft kitchen/breakfast room with integrated appliances ,wooden worktops and access to the rear yard to the ground floor. 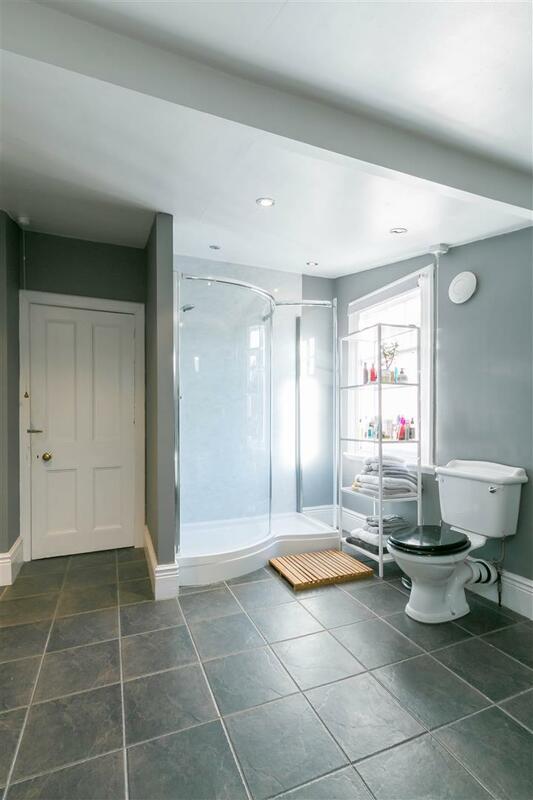 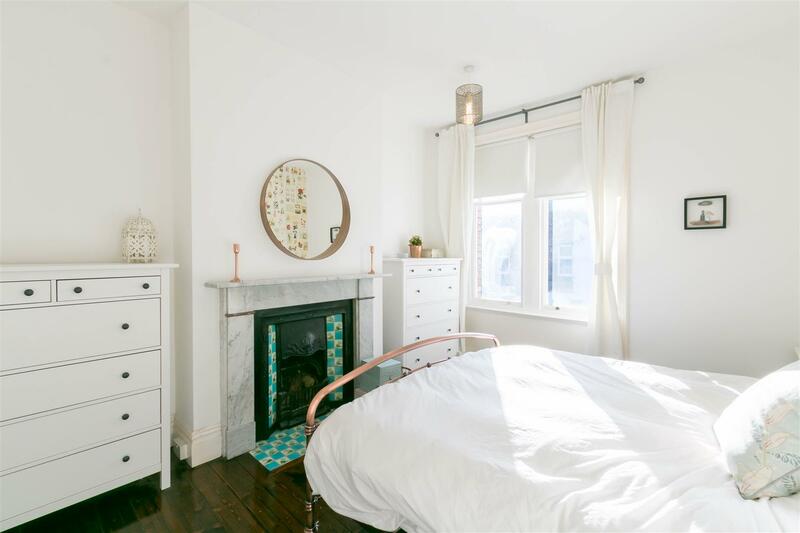 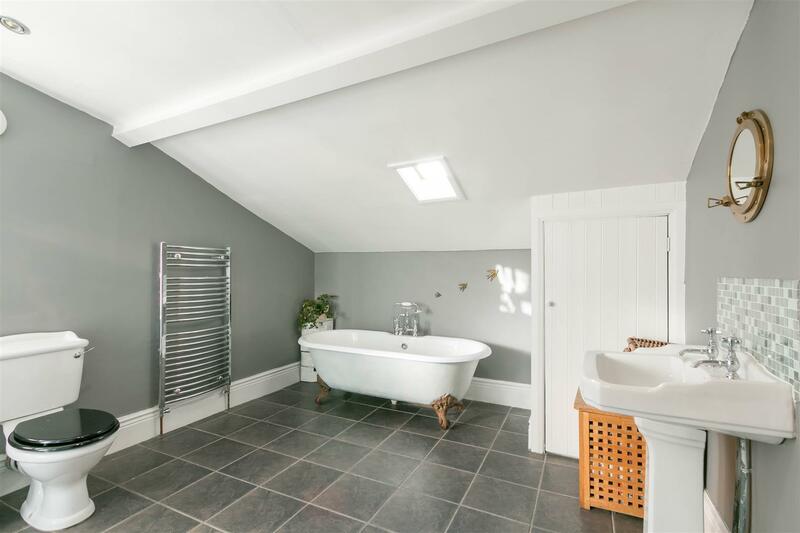 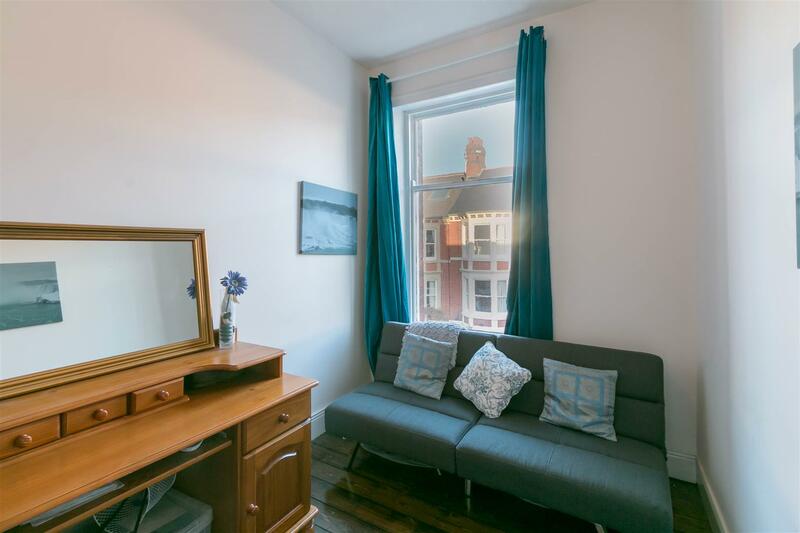 The first floor landing with built-in storage and loft access leads to an elegant family bathroom/WC with freestanding bath and walk-in shower; a separate WC and three bedrooms, the larger two both with period fireplaces. 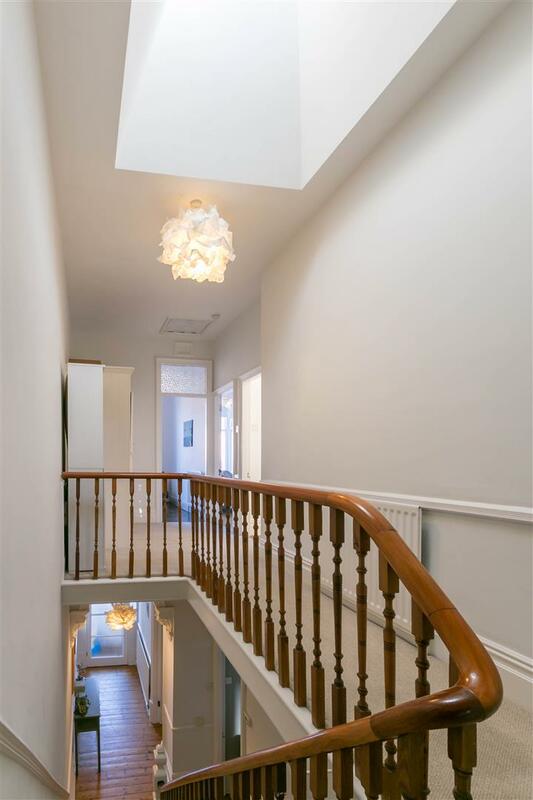 Externally, a pleasant town garden to the front and a generous yard to the rear with paved patio and planted areas with gated access to the rear service lane. 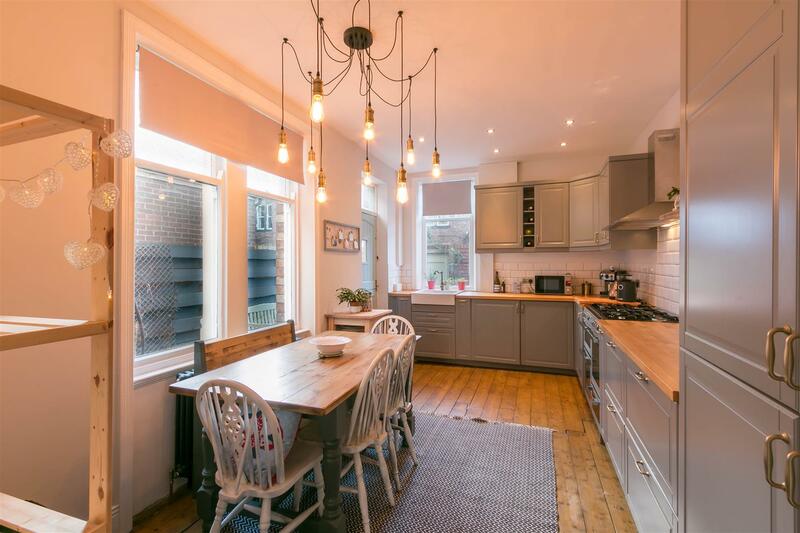 With stripped wooden flooring to the ground floor and no upper chain, this great family home demands an early internal inspection!